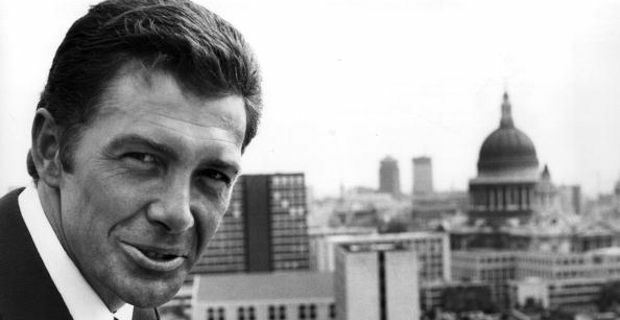 After a five years long battle against cancer, British actor Lewis Collins died peacefully and surrounded by his family at home in Los Angeles. Collins was born in Bidston, Merseyside, in 1946 and worked as a drummer and a hairdresser before starting his acting career. In recent years he moved to Los Angeles with wife Michelle and three sons Oliver, Elliot, and Cameron. There he run a successful computer business. The actor famously played taciturn tough guy Bodie alongside Martin Shaw in cult 70s TV series The Professionals. The show was based around the adventures of a fictional crime fighting unit called CI5. Mr Shaw, currently in a West End production of 12 Angry Men, spoke to the media about how saddened he was by the death of his former co-star. "We spent a very tough four years together in making the Professionals, and shared in the production of what has become an icon of British television," Mr Shaw said. "He will be remembered as part of the childhood of so many people, and mourned by his fans. I send my love and condolences to his family, and the great many who will miss him." Creator of The Professionals, Brian Clemens, remembered how Lewis Collins brought a "Bond-ian quality" to the role of Bodie in his show. "He took up parachute jumping soon after joining The Professionals. It was the sort of thing you would expect a Marine to indulge in. He was a method actor in a sense." Mr Collins other main role was in 1982 when he played a member of the SAS in the action packed movie Who Dares Wins directed by Ian Sharp.